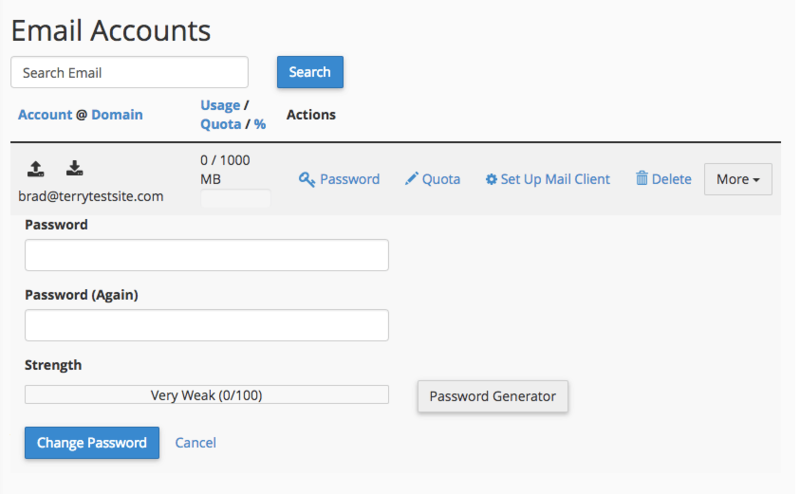 First, try logging in to your account’s webmail interface to see if your emails are being received. If emails appear in webmail but aren’t downloading to your email client, you likely have a problem with your email settings, not the email address itself. See below for details on checking your email settings. Already connected on a different device? Do you use more than one computer or device to check your email? If so, and if you are using a POP connection, it’s possible that the other computer/device may be downloading all your emails and removing them from the server. This could make it seem as though you have no emails. If you do have multiple devices connecting via POP connections, you must enable the option allowing for a copy of the messages to be left on the server. Note: An IMAP email connection will not cause this problem. Please replace YOUR_DOMAIN.com with the actual domain name you are using for your email. Username is the full email address including the @your_domain.com. Please do not use your cPanel username. Password is the password you set when you created the email address in the Email Accounts section of your cPanel. Secure Password Authentication (SPA): If your email program offers this, it should be turned off. Click My cPanel. 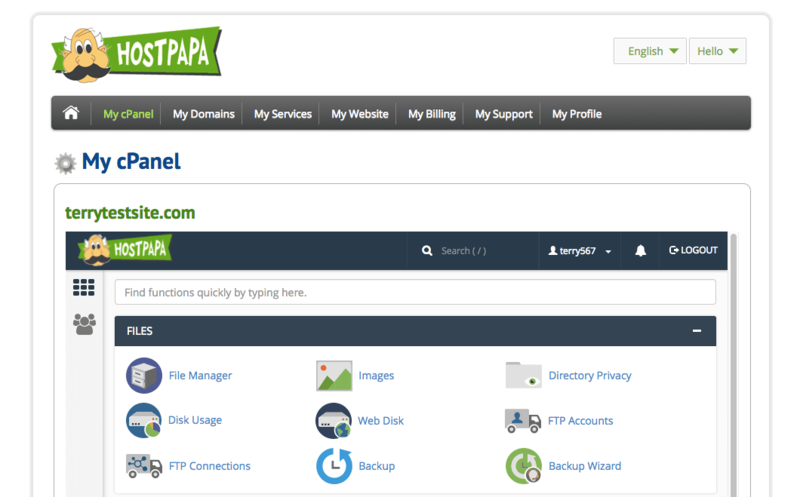 If you have more than one domain associated with your HostPapa account, click the appropriate domain link, then enter your cPanel password, if required. From the Mail section, click on the Email Accounts icon. Locate the email address requiring a password change. You can either create your own password, or use the password generator. Make sure to keep your new password in a safe place. Enter the new password twice, then click Change Password to save. 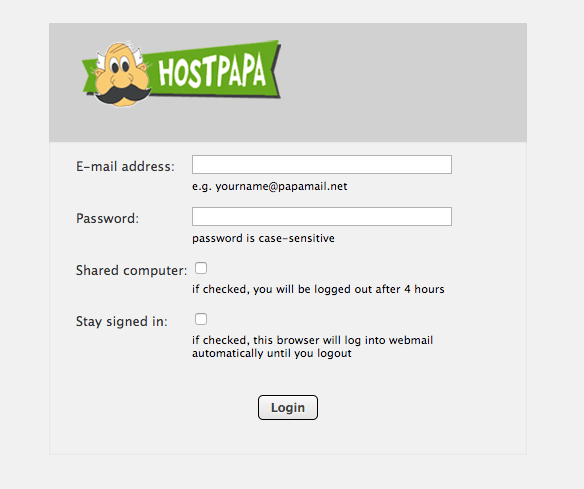 Please include the name of the primary domain on your HostPapa account as well as the specific email address(es) that are causing difficulties. Please also include the content of any error messages you may be receiving.